Walter Copan brings a wide ranging background as executive and leader, with deep experience in innovation and research, new ventures and technology commercialization. He provides a uniquely balanced perspective from his leadership experience in large company, U.S. government national laboratory / education, entrepreneurial small company and non-profit organization settings. He is a recognized expert in technology transfer and licensing, with extensive experience at the interface between technology innovation sources and the commercial marketplace, and between public and private sectors. Dr. Copan is Chairman of the Impact Engineered Wood Corporation, an international advanced materials manufacturing company, where he is founding CEO. He is President and CEO of the IP Engineering Group Corporation, providing services in intellectual property strategy, technology commercialization, and innovation. As founding Board member with the Rocky Mountain Innovation Partners, he guides technology transfer programs and innovation services on behalf of US Federal labs, academic institutions and the growth of entrepreneurial business in the U.S. Rocky Mountain West. 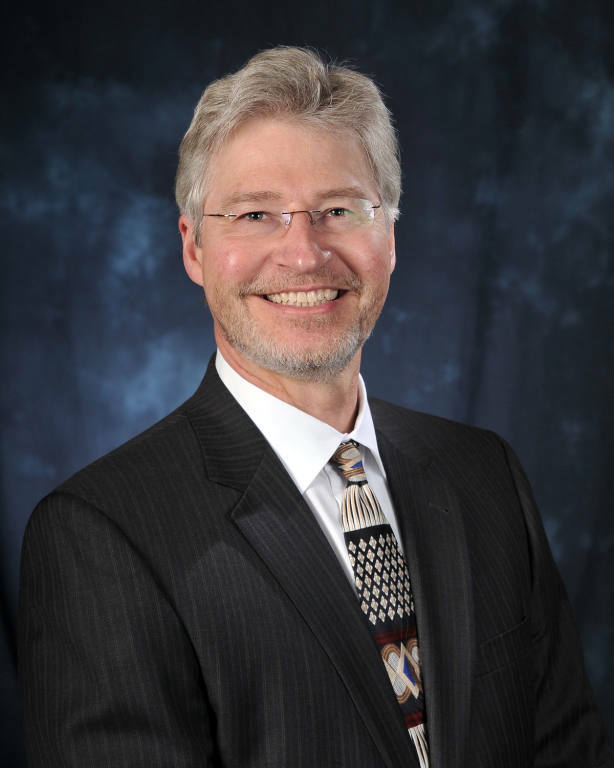 From 2010 - 2013, Dr. Copan served as Managing Director, Technology Commercialization and Partnerships, at the U.S. Department of Energy (DOE) Brookhaven National Laboratory (BNL). Among his accomplishments were leading the creation and implementation of the new DOE technology transfer mechanism, “Agreements for Commercializing Technology” (ACT) and leadership in the "Startup America" initiative for entrepreneurial business creation. From 2005-2010, Dr. Copan was Executive Vice President and Chief Technology Officer at Clean Diesel Technologies, Inc., an international technology development and licensing firm. He spearheaded the company’s transformation, growth and listing on NASDAQ (CDTI), as well as the company’s subsequent merger. Prior to joining CDTI, Dr. Copan had served at the DOE’s National Renewable Energy Laboratory (NREL) as Principal Licensing Executive, Technology Transfer. There he led the organization changes to strengthen relationships with industry and the investment community, and for more productive commercialization of energy related technologies. Dr. Copan began his career in chemicals and materials research at The Lubrizol Corporation, and subsequently held leadership positions at Lubrizol in research and development, strategy, business unit management, venture capital, and mergers, acquisitions & strategic alliances in the U.S. and abroad. As Managing Director, Technology Transfer and Licensing, from 1999-2003, he was responsible for Lubrizol’s corporate venturing and open innovation, technology strategy, business development, intellectual assets, and the technology licensing business. He also headed Lubrizol Petroleum Chemicals Technology based in the U.K., with responsibility for research and product development, program management and technical service for Lubrizol’s business in Europe, the Middle East, Africa and the Former Soviet Union.